Hidden Holidays: Gems of the World – Part Two! Since finding a few amazing locations for my Hidden Holidays: Gems of the World post, I just seem to be coming across new places that I would love to visit every day! I was starting to lose track of all the information I’d been storing and decided it was time to put them together in another post. So here are my recent discoveries, I hope you find them as enticing as I do and let me know if you’d like more of these posts in the comments because I feel a series coming on! 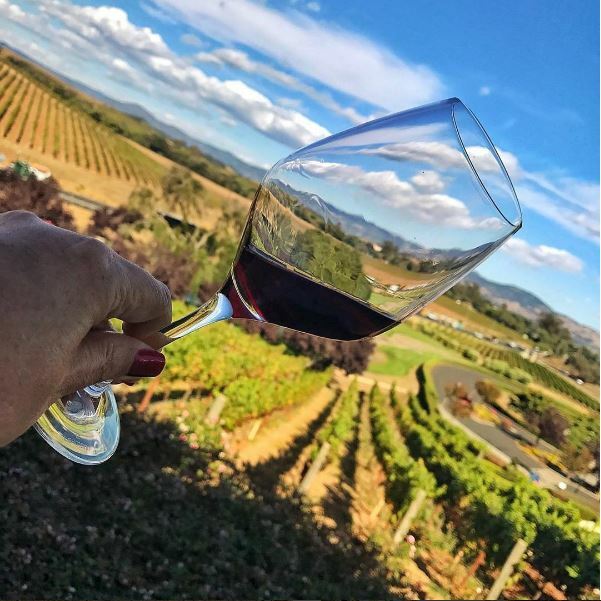 Napa Valley is the world-renowned wine region situated in northern California with over 400 wineries dotted around the region which is famous for its Cabernet Sauvignon. It really is such a dreamy destination and there is so much to do whatever your interests, not to mention the fab weather and spectacular scenery. The town I most want to visit is the quaint little town of St. Helena, which is home to some beautiful little local shops and restaurants. There are also load of local wineries and vineyards offering the opportunity to taste the very best selections of wines and indulge yourself! If you thought that wine tasting was a whole lot of fun, then getting involved in a pairing dinner is even more so! The guys who put these together and choose which food to pair with which wine really know their stuff. You will enjoy themed and speciality pairings. If you are a bit of a foodie and a lover of vino, it really is the ultimate experience! No travel bucket list would be complete without witnessing Africa’s wild animals in real life and experiencing falling asleep listening to the varied and vibrant sounds of nature all around you. 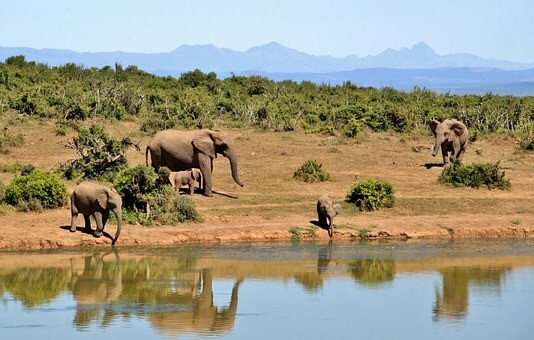 I have always dreamed of going on a safari holiday, and it is absolutely on my bucket list to do! My ultimate dream would be to go on a safari helicopter tour, but I think that my hubby needs a bit more working on before he will agree to raiding over savings account! A girlfriend of mine went on a safari in Ethiopia with her boyfriend and had an unbelievable time and just seeing her photos of the stunning scenery in Chebera Churchura and all the wildlife there made me want to experience it for myself! South America is one destination that I would simply love to visit at some point in the future, so much so, I have even started leaning Spanish in preparation! 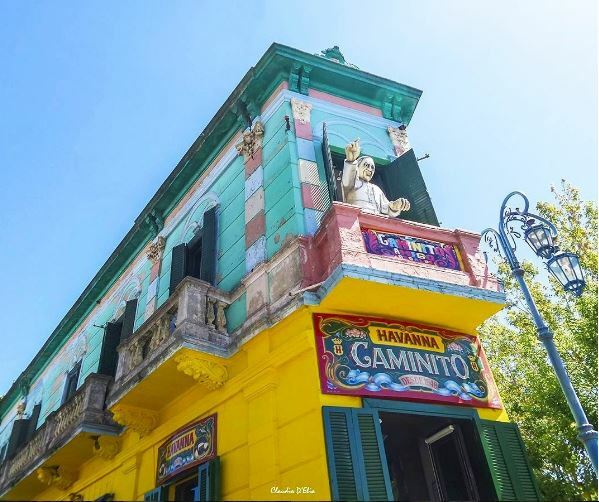 There is something about Buenos Aires that intrigues me, perhaps it is the it is eclectic combination of South American flair and European elegance and style that it makes it really appeal to me. The food scene seems to have recently got more dynamic, but I would still love to sample one of their juicy steaks and wash it down with a glass or two of the local Malbec! In addition to a growing food scene, it also has a thriving nightlife, which usually kicks off at 1am and does die down until the sun comes up the next morning. Cape Town is one holiday destination that simply has it all: beaches, mountains, harbors and beautiful gardens. 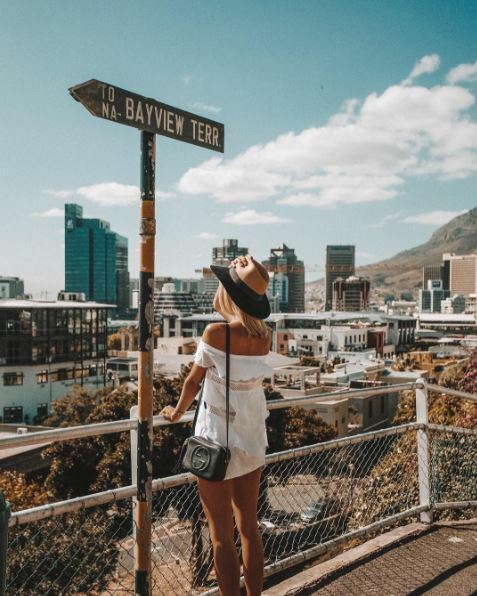 I have always dreamed about climbing to the top of Table Mountain and having a glass or three of local wine at the top and take in the lush views. If I had some energy left afterwards, I would love to walk amongst the rate and lush flora at the Kirstenbosch Botanical Gardens, which has been classified as one of the Seven Magnificent Botanical Gardens of the World. It is situated at the back of Table Mountain. It has some many different beautiful paths that take visitors through some breathtaking and rare African plants. There is also the world famous Blue Train that offers you the most luxurious train experience of your life between Cape Town and Pretoria, accommodating over 80 passengers. From the comfort of the train you can spot all sorts of African wildlife and marvel at the wild, rugged landscapes. 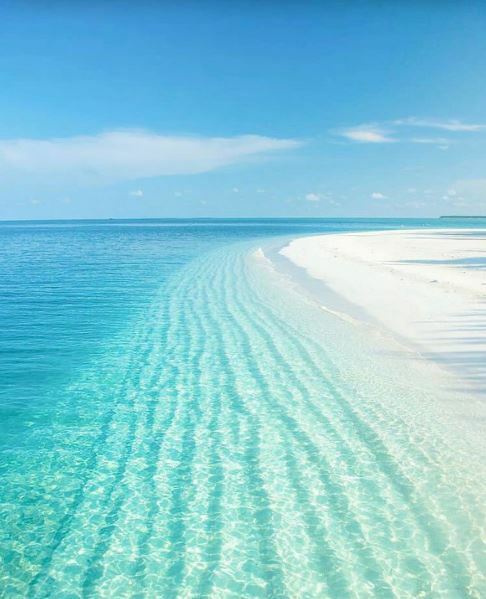 The Maldives is a chain of 26 atolls and over 1,000 islands, and is located in the Indian Ocean. It has always been my dream to get away from it all and really feel as though I am well and truly away from the real world, and the Maldives looks to be the perfect place. As the economy is mostly based upon tourism, this little slice of paradise has widely embraced the global demand for super-luxurious holidays with tranquil accommodation. Nearly half of the 200 inhabited islands are dedicated solely to luxury resorts, with a limit of one resort per island, so you can be sure of having the time of a lifetime. The crystal-clear blue waters are home to some of the most vibrant sea life in the world, and nearly every resort has its own personal reef for you to snorkel in. There are also plenty more places that are pretty remote and that can only be reached by boat that are simply spectacular. While it may not be the most inexpensive place to visit, it has definitely got to be on my bucket list to escape from the world from a couple of weeks. I only need to work on the hubby to get him to agree to taking me! Previous Post Embracing the Wonderful Disorder of the Festive Season! Next Post Weddings Are Expensive: Cut Costs Where You Can – Honeyfund Guest Post!